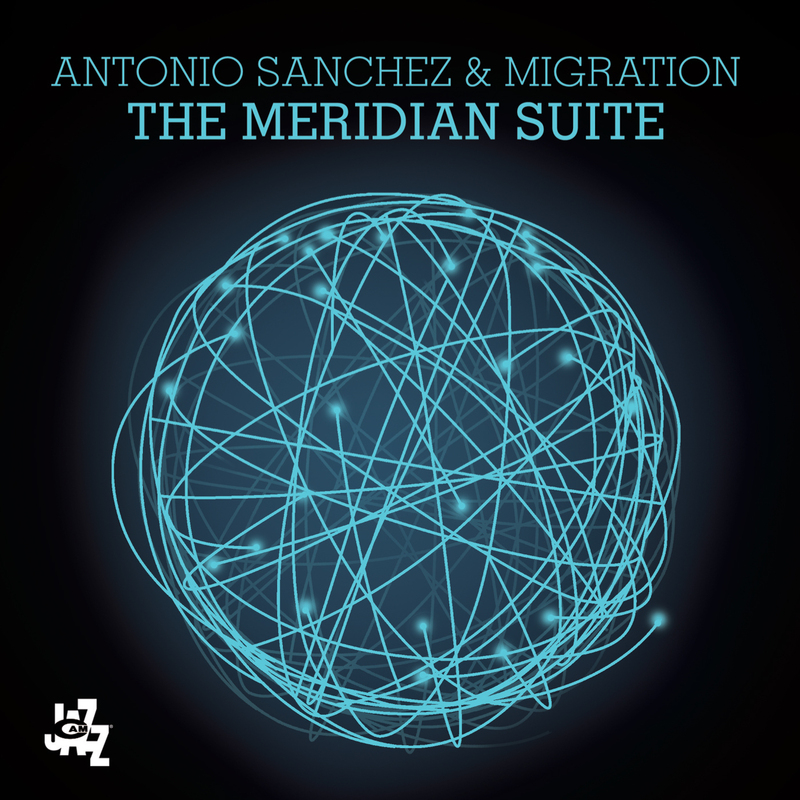 "After the global success of “Migration”, Antonio Sanchez returns with this splendid live recording for the Italian label CAM Jazz. 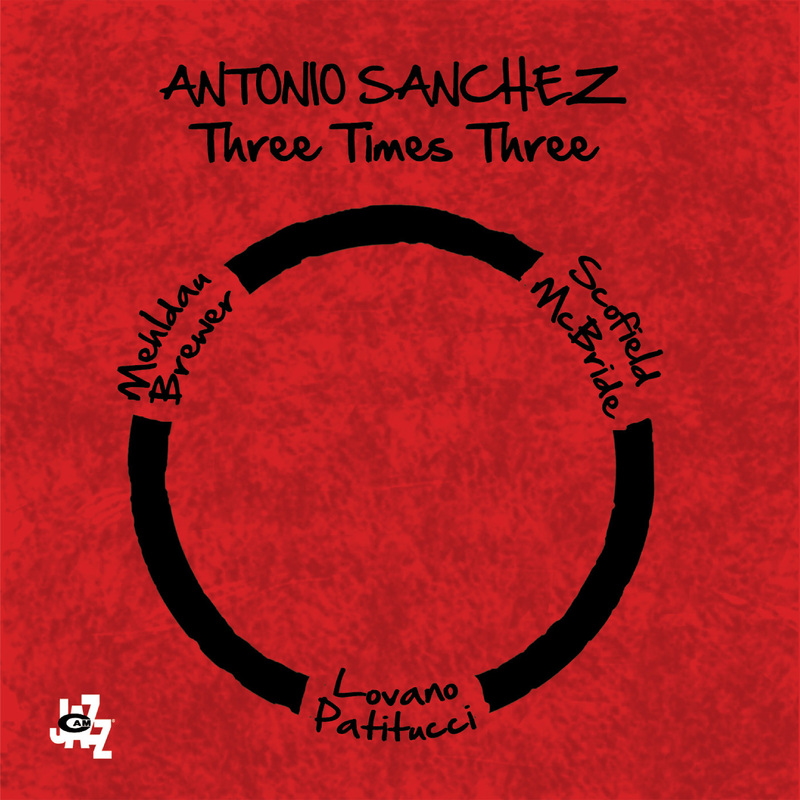 This new release, where all of Sanchez’s talent is unravelled and fully appreciated, is a double-album recorded live at Jazz Standard in New York in October of 2008. Technically the Mexican drummer impresses for his appearance, color and dynamics, but it’s even more amazing observing once again how the diversified vocabulary displayed behind the cymbals and drums is not an ending but a medium through which he discloses his own world of sound, unique and fascinating. 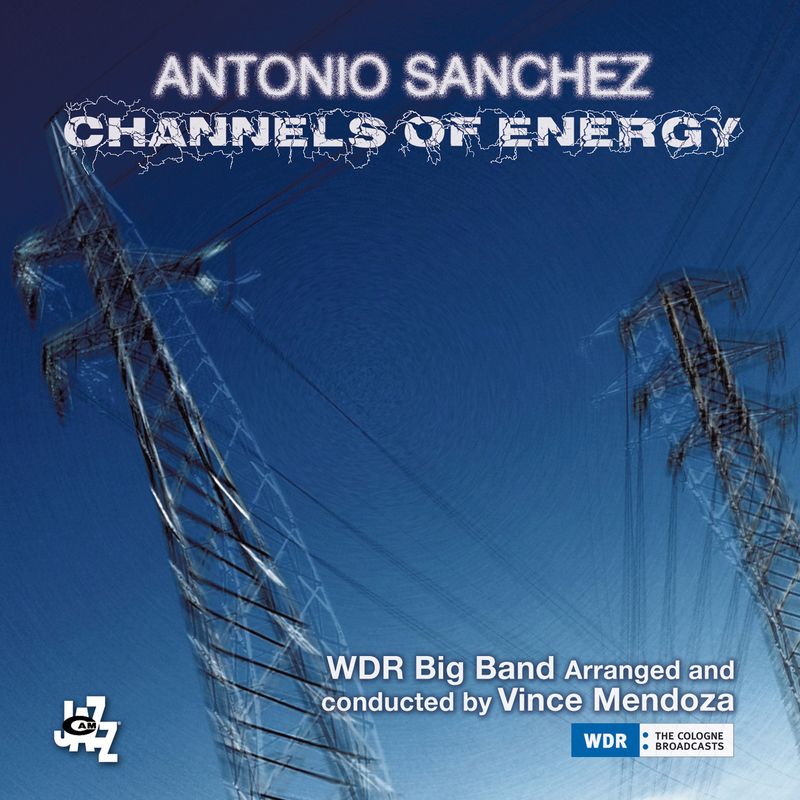 Sanchez is a very talented architect of sound; an artist who doesn’t do anything coincidentally. For “Live in New York at Jazz Standard”, the Mexican drummer surrounds himself with some of the most crystalline talent on the scene today. 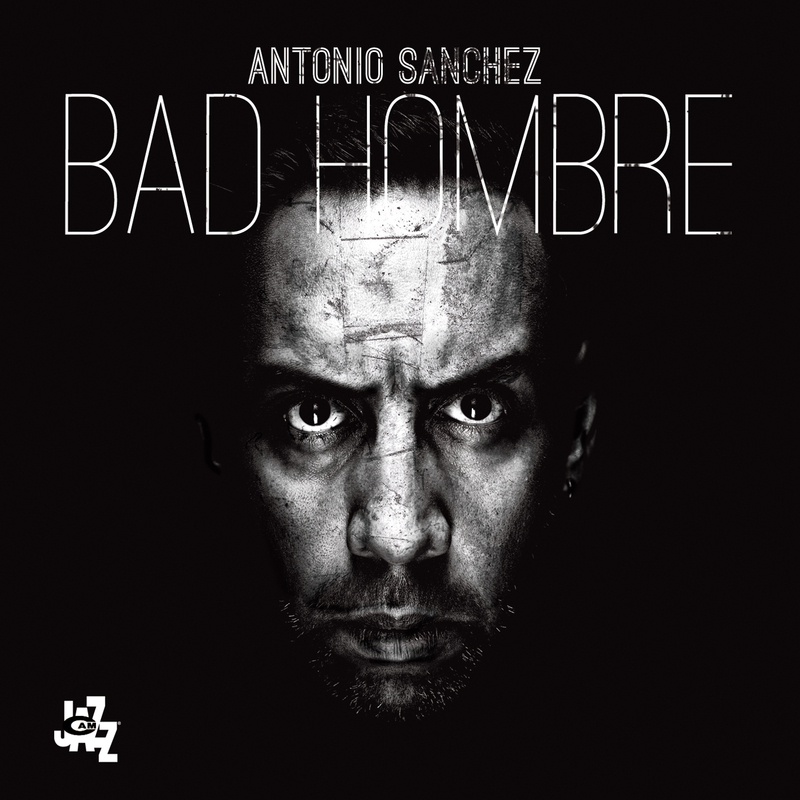 Starting from bassist Scott Colley, he entrusts the front line of this piano-less group with two saxophones, alto by Miguel Zenon and, again, tenor by David Sanchez"